Flock of armenicus at Maagan Michael, mid March. Picture: Amir Ben Dov. 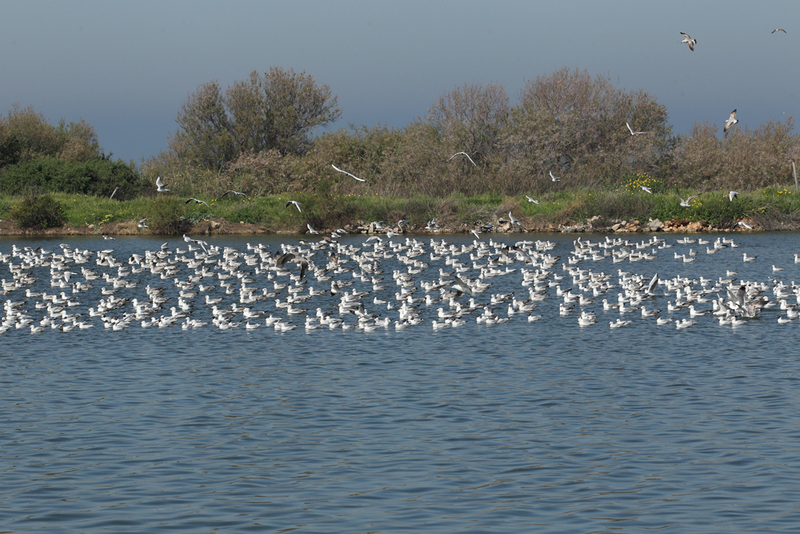 Amir Ben Dov visited several location in Israel on 23 March 2011; location where you normally find large flocks of gulls. The first place was Acer sea shore, where all adult cachinnans had left to their breeding grounds, and all adult armenicus had left as well. Amir only found about 500 non-adult birds of which most were 2nd CY (80%), and the other 100 birds were 3rd and 4th CY. The adult marinus, which has spent many winters at Acer harbour now, had left as well. In Ramat Gan Safari 100 armenicus were present and the composition of the group was similar to that in Maagan Michael. In the afternoon, Amir visited Ashdod, which is top location for fuscus. 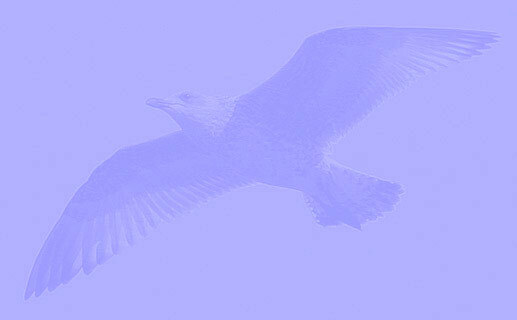 By mid March, the Baltic Gulls are at the peak of migration. Here as well, the adult armenicus and cachinnans left the place, leaving less variation in the group, with the only adult birds present belonging to heuglini and fuscus. Non adult birds were present as well, including many 2nd CY armenicus (most of the immature birds here probably this taxon). Larus armenicus 3cy March 25 2011 Ashdod, Israel. Picture: Amir Ben Dov. Larus armenicus 3cy March 09 2010 Ashdod, Israel. Picture: Amir Ben Dov. Larus armenicus 3cy March 01 2008 Eilat beach, Israel. Picture: Amir Ben Dov. Larus armenicus 3cy March 18 2011, Maagan Michael, Israel. Picture: Amir Ben Dov. Larus armenicus 3CY, March 25 2013, Ashdod, Israel. Picture: Amir Ben Dov. Larus armenicus 3CY, March 28 2013, Ashdod, Israel. Picture: Amir Ben Dov. 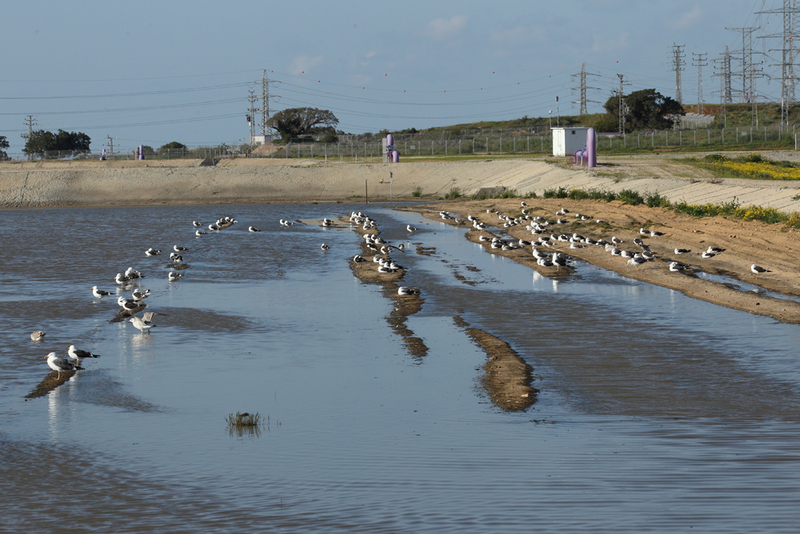 Larus armenicus sub-ad, March 18 2011, Maagan Michael, Israel. Picture: Amir Ben Dov. Larus armenicus 3cy March 18 2011, Ramat Gan Safari, Israel. Picture: Amir Ben Dov. Larus armenicus 3cy March 25 2011, Ashdod, Israel. Picture: Amir Ben Dov.